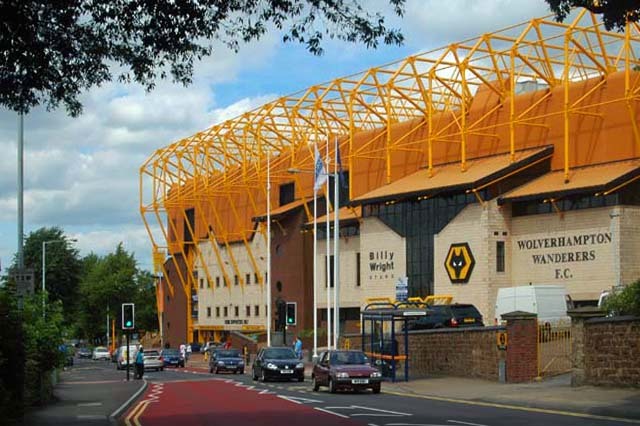 Home » Will Lambert look to youth to strengthen Wolves? There's little doubt that time is ticking, and with Wolves currently 16/1 in the bet365 Championship betting odds for relegation this season, Lambert surely knows that failure to strike at the right time and crucially, in the right direction this January could just be devastating for the club. Youth instead of new signings? That said, the noises so far coming from Lambert seem to focus on a sense of satisfaction in terms of the squad he has to work with. Lambert has indicated that he has been very impressed by the quality of some of the younger players at Wolves and has hinted that instead of spending money, he may instead consider blooding youngsters in the Championship as the season progresses. Having previously guided Aston Villa to a 15th place finish in the Premier League at the end of the 2012/13 season despite fielding the youngest starting 11 in the Premier League, there may well be some Wolves fans who feel that Lambert has the coaching skills and patience needed to develop talented youngsters whilst still getting decent results in the short-term. It's getting those decent results in the short-term that Wolves badly need, however. After Christmas, the side have a packed January in store, with five Championship fixtures sandwiching a clash against Stoke in the FA Cup on January 7th. Paul Lambert clearly has a strong belief in the manager's role in a club's transfer policy (for evidence of this, just look at his decision to leave Blackburn Rovers after he no longer found himself able to work inside the rigid framework set by the club's owners) but perhaps the Wolves owners will want to make their voices heard in the short-term to bring in some experienced squad players. These additions could ensure that Wolves remain clear of the drop zone this season, do themselves justice in the Cup, and put themselves in a position for Lambert to then use the entire pre-season to assess the squad and focus on the young talent he so clearly wants to encourage. Is the future bright for Wolves? If this balance between short-term experience and long-term youth can be struck, and if Lambert doesn't fall out with the Wolves hierarchy in the process, then the club could well be in a position not only to survive in the Championship but also to look back to the club's glory days without feeling nostalgic that earning promotion to the riches of the Premier League (where Lambert has so much unfinished business) is a distant and unrealistic dream.